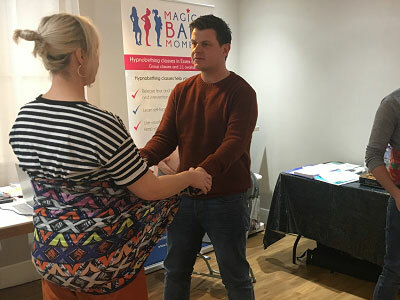 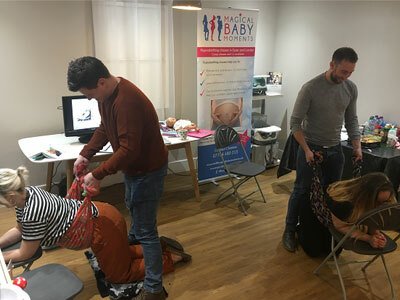 On selected weekends, you will find Magical Baby Moments teaching hypnobirthing in Mamas & Papas store in Lakeside, Thurrock. 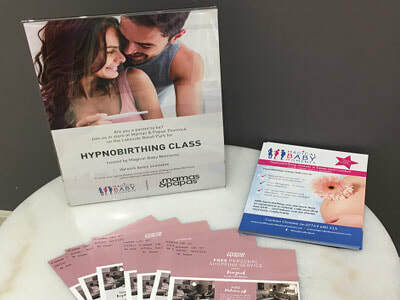 For couples looking for a calm and comfortable birth, come and join us at this location. 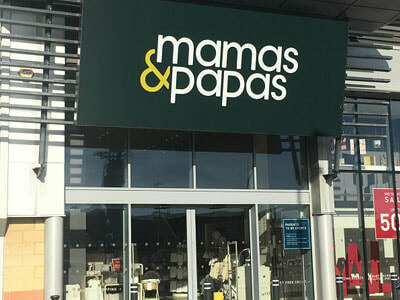 You can also do a bit of shopping while you are there too! 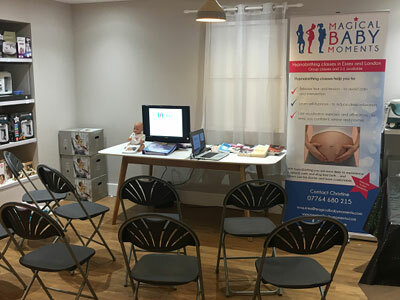 To check when we a teaching hypnobirthing in Grays next, go to Book Now.